The fine folks at FSP have rolled out a pair of new mid-tower ATX chassis today. FSP announced the addition of two new cases to its CMT line of chassis. 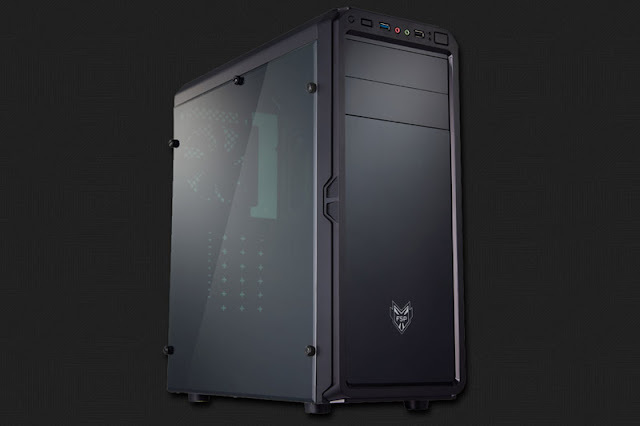 These two new mid-tower cases, with the exception of side panel construction, are virtually identical. The CMT110 and CMT120 are both mid-tower chassis measuring 415 x 185 x 450mm (L x W x H) and tipping the scales at barely 8.25lbs. Both cases can accommodate up to ATX motherboards and full-size graphics cards up to 340mm.